Photographed at Buttercup Farm Sanctuary in Stanford. Identified by preferred habitat – slow moving or standing water. 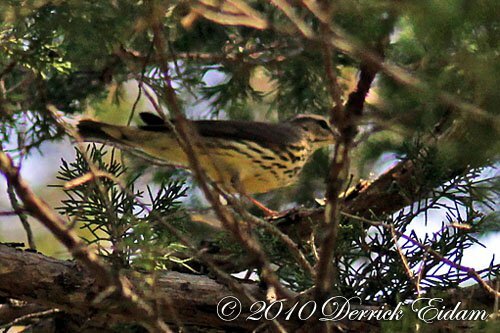 Our other species, the Louisiana Waterthrush, prefers open space and flowing water habitat.